Summer heat is no joke, but when you’re hanging out in direct sunlight, it can be downright brutal. When it’s really bad, those sweltering temperatures can make you stare mournfully out the window at your unused deck, wishing you could take advantage of the beautiful outdoor gathering space you worked so hard to maintain all spring. Well, your days of lamenting are over, because today we’re bringing you some easy, affordable DIY projects that will add much-needed shade to any space you can think of. So pick an option and enjoy the rest of your summer outdoors in a cool, shady spot that’s all your own. 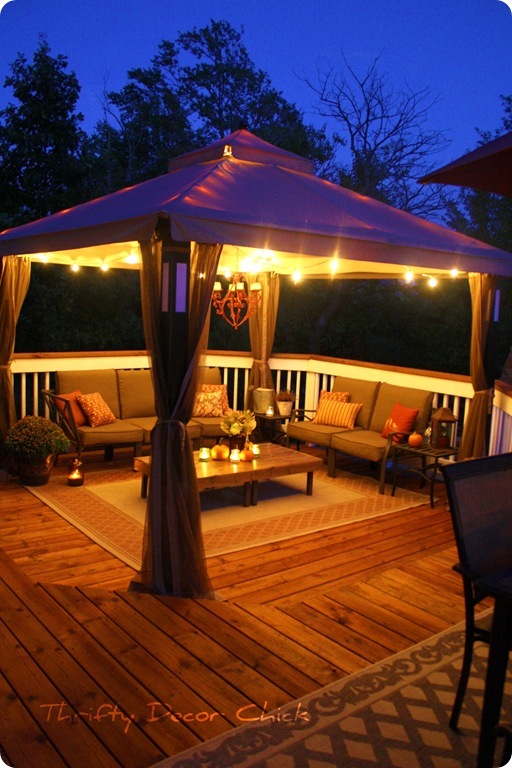 One of the easiest ways to transform your boiling hot deck into a restful oasis is to install a fabric or cloth canopy over your deck or patio. Using metal poles anchored to the deck railings, you can easily hang a canopy over the most heavily used part(s) of your deck, creating a great barrier between you and the sun. Now, let’s be totally clear – we’re not necessarily talking about a blue, brown, or gray polyester tarp. Instead consider a water-resistant, cotton-canvas blend tarp that can give your outdoor space a warm, welcoming aesthetic and pull double-duty as a barrier against both the sun and the rain. If you have a pergola above your outdoor seating, all the better, as it makes for easy installation and can be used as a complementary piece of décor. Outdoor umbrellas aren’t just designed for decks and patios – they can be used in the yard, at the pool, or even on the sandy shore during your next beach vacation. But don’t be fooled – you definitely want to invest in a higher quality umbrella when it comes to creating shade for your outdoor seating area. Choosing a good umbrella means taking into consideration its construction (namely, durability and wind resistance), its moisture resistance, and of course, the size of the shady area it will produce. Adding a wooden pergola to your deck isn’t just a great option for creating additional shade, but can also be a huge bonus when it comes to the aesthetics of your entire yard. 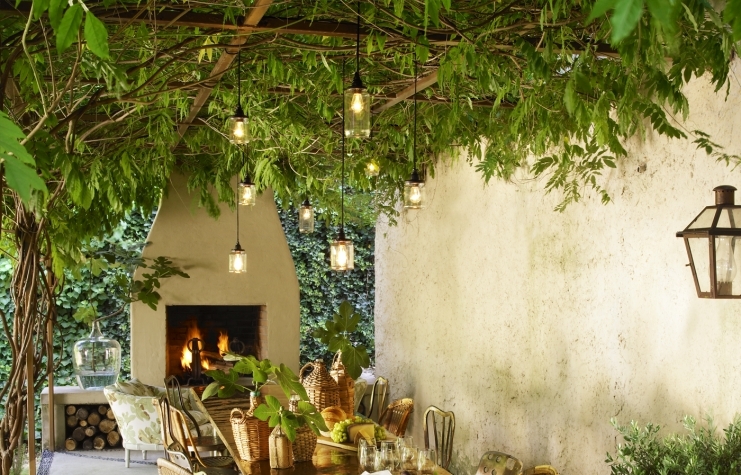 Having a pergola gives you so many additional decorative options – like adding wisteria for a lovely pop of greenery (and some bonus shade), hanging bistro-style strand lights, or even screening in some or all of the space to protect against pests. This entry was posted on Friday, June 9th, 2017	at 3:23 pm	. Both comments and pings are currently closed.